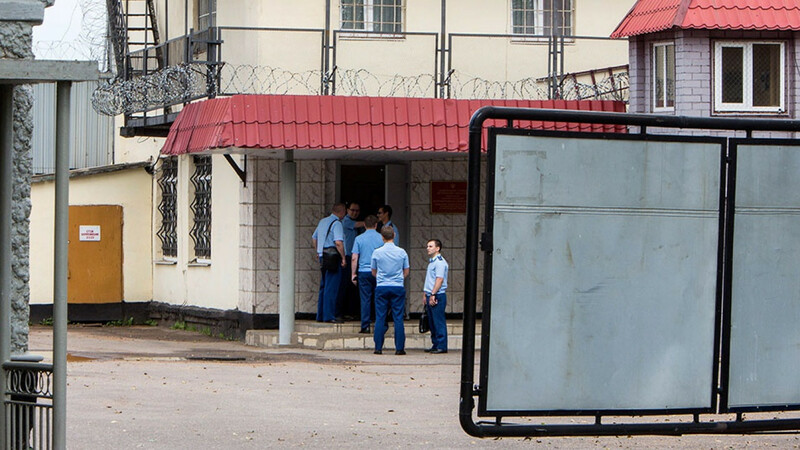 Six prison employees have been arrested and at least 17 fired following the release of a 2017 video showing a detainee being tortured at a prison outside Moscow. 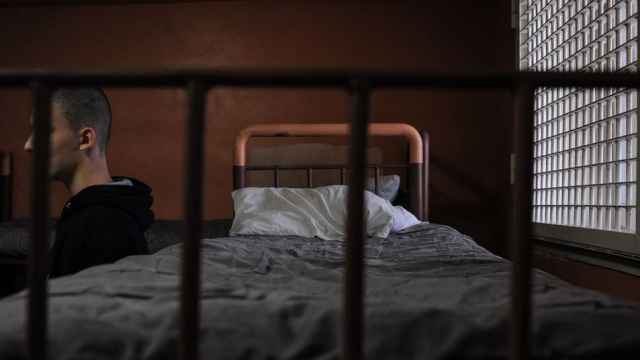 Investigators opened a criminal probe into the alleged torture of prisoner Yevgeny Makarov in Yaroslavl last week after a Russian newspaper released video footage of the 2017 incident. 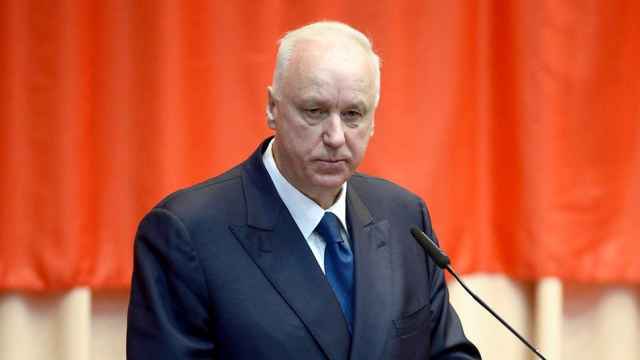 Public officials in Yaroslavl have come under fire for not investigating the incident until the release of the video, despite repeated formal complaints from Makarov. “The investigation has established the identity of all penal colony employees who participated in the beating of the prisoner. Today, six people have been detained,” the Yaroslavl branch of the Investigative Committee wrote on Monday. 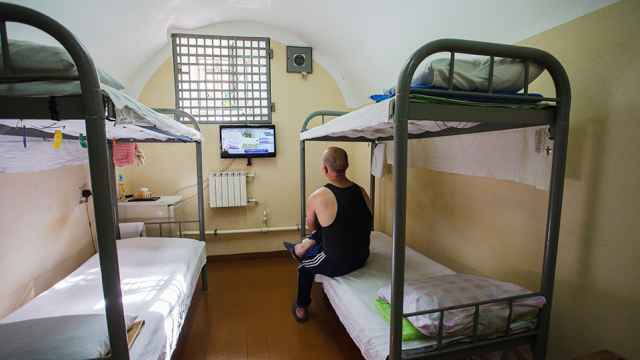 Makarov’s lawyer, Irina Biryukova, who shared the 10-minute body cam footage of the alleged torture with the Novaya Gazeta investigative newspaper, has reportedly fled Russia shortly after its publication. “I learned from personal sources at the IK-1 [penal colony] that a number of employees who are featured in the recording have voiced threats of revenge against me,” she wrote in a letter to Russia’s chief investigator, asking for state protection for herself and her family. “Yaroslavl region’s investigative bodies have discredited themselves with repeated refusals to launch criminal proceedings,” the foundation wrote on Facebook, noting that an investigation was only launched after the publication of the leaked video.